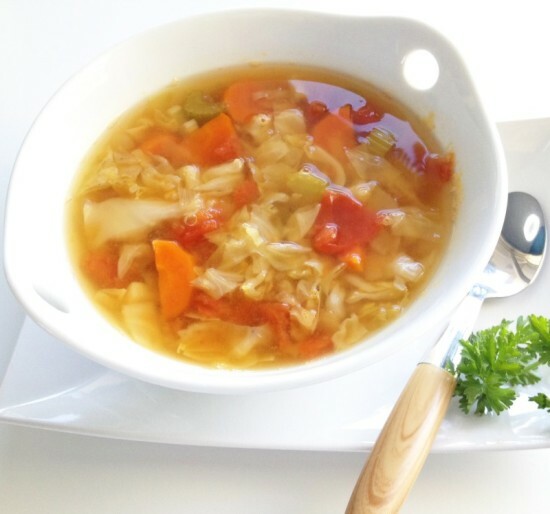 Are you planning to start up with the cabbage soup diet, but not very sure of its results and benefits? Then let me help you. Cabbage soup diet is not a new trend that weight watchers follow. This diet has been working for weight losers since a very long time; recently it has just been modified to get the best out of this diet. It is said to have originated from the sacred heart hospital, though nobody is quite sure of its origin. It was used for heart patients in hospitals before their surgeries where they had to lose weight quickly to reduce complications during surgery. 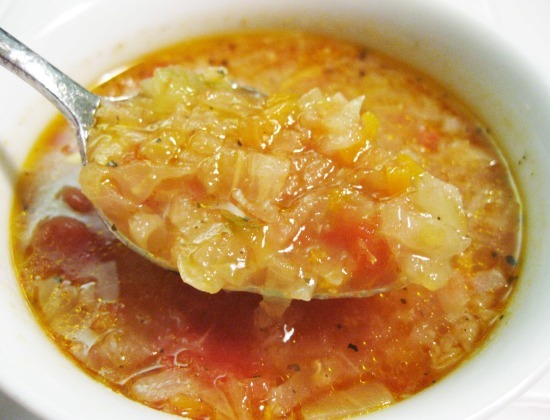 Cabbage soup diet is recommended to all those who want to shed those extra pounds quickly. 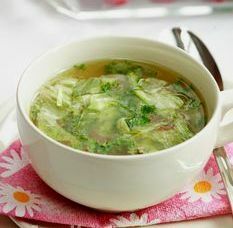 Some people who have tried the cabbage soup diet claimed that they have lost up to 10 pounds of weight within a week. But before starting this diet care has to be taken that it should not be continued for more than seven days as it can have nutritional side effects and it should not be done more than once in a month. 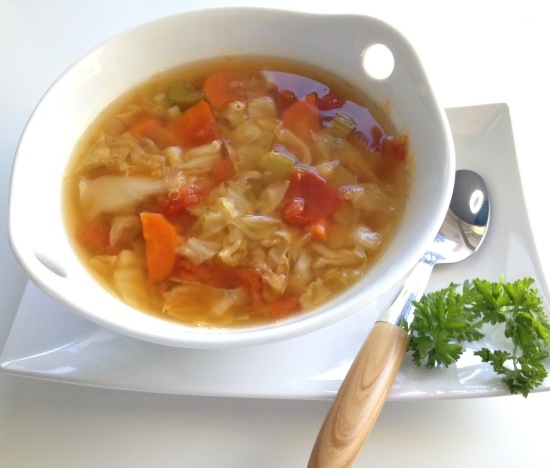 The cabbage soup diet perfectly represents the example of the “magical” food diets. Cabbage belongs to the Cruciferous vegetables group. The photochemical present in this group of vegetables stimulates your genes to increase the production of enzymes, which detoxifies your cells and results in the elimination of toxins, free radicals and potential carcinogens from your body. There are claims that cabbage has special fat burning abilities though it is not yet scientifically proved. This diet is a low fat high fiber low calorie diet which helps in rapid weight loss. It is just a seven day program. 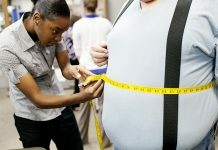 In this short span you lose a large amount of weight, which keeps your spirits high. It allows you to drink as much as cabbage soup you want along with the other foods mentioned in the program without leaving a chance for starvation. It contains lots of water which helps to keep you hydrated which is a very essential part of any weight loss program and which is often missed out by lots of us. This diet does not strip meat from your diet as you are allowed to eat beef during the program, so it proves beneficial to cut out that craving for meat which you would have otherwise had by the end of the program. The more cabbage you eat, the more weight you will lose. It is high in fiber and low in calorie so you need not be guilty to have it as much as you want and it also keeps you full for a longer. Cabbage is not only cheap but also bountifully available in the market throughout the year. It boosts your immune system as cabbage is high in vitamin C- an antioxidant. It is a good change from our normal junky eating habits. Cabbage has been found to aid in preventing cancer. It is high in fiber which helps in digestion and prevents constipation. It has almost zero saturated fat content and no cholesterol. Apart from several vitamins like vitamin C,thiamin,B6 and riboflavin some amounts of vitamin A,K and some protein content is also found in cabbages. The health benefits of cabbage include prevent constipation, stomach ulcers, headache, eczema, jaundice, scurvy, rheumatism, arthritis, gout, eye care, heart diseases, ageing, cancer, Alzheimer’s disease. And it also helps in weight loss, skin care, detoxification, improved brain function. Cabbage indeed has been used as a food and a medicine since a very long time. So you can get started right away without worrying about the results. Remember “determination is the key to success”. But every coin has its two sides, so don’t overdo it as it can also have its side effects. Do consult your practitioner before starting this program especially if you have any medical problems .And this diet is especially not recommended for children, adolescents, pregnant and lactating women.